With an intraoral camera, dentists are able to create 3D scans of patients’ teeth. This eliminates the need to take conventional impressions and improves the fit of Invisalign® aligners and retainers. 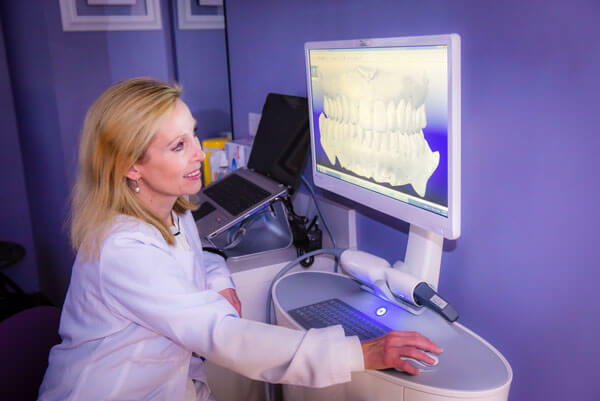 A digital intraoral scanner keeps patients comfortable and delivers precise imagery, leading to beautiful smiles. 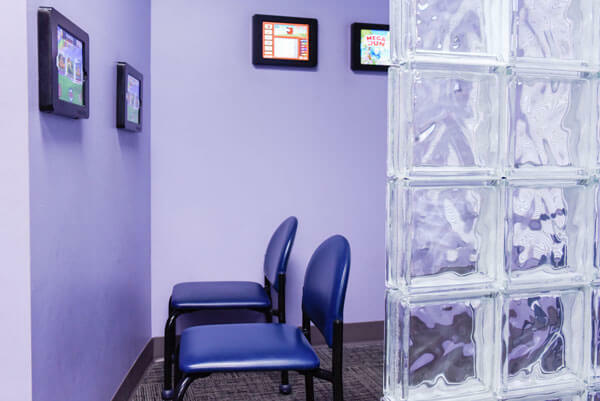 Our waiting room is equipped with four iPads® for our patients and their family members to use while visiting our office.